Coins have been mediocrefinancial performers for the past few years. But the market moves in cycles, and it’s about time for rare coins to get active again. Gold and silver bullion have also been lackluster for several years, but as I’m writing this in February 2019, they show signs of awakening. With a positive bullion market and some increased buyer demand, we could definitely see very positive near-term coin market activity. Everyone should have some gold. And this is my action plan for you to own gold. United States gold coins were struck for circulation between 1795 and 1933. This was the time that the U.S. dollar was literally as good as gold, because the U.S. dollar was gold. Since 1933, the U.S. dollar has been devalued to pay for numerous social programs and wars. It is no longer as good as gold, because it is no longer gold-backed. But gold is still gold, and its purchasing power has soared since 1933. 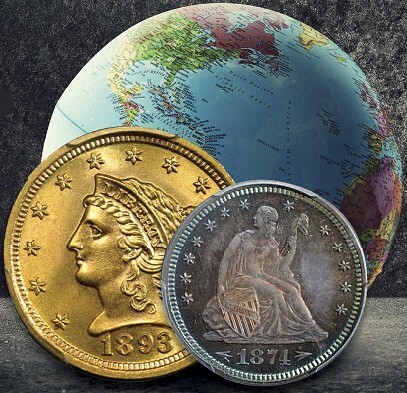 To protect your wealth, guard against the inevitable decline of the purchasing power of the U.S. dollar, and even pass wealth to your heirs, everybody should own some gold. How much gold you own depends on your personalfinancial position, but you should buy the amount that makes you feel comfortable. But you should buy something. You can start by counting one, and buy a one-ounce gold American Eagle. Or you can buy several ounces. 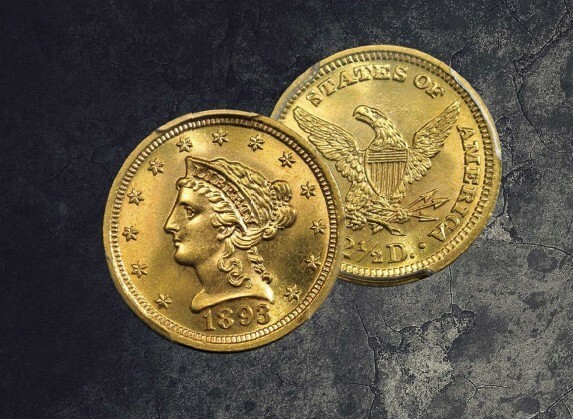 American Eagles are easy to buy and keep track of, as one coin is one ounce of gold. But from my perspective, there is a really great way to buy gold right now. In fact, it’s one of the best gold bargains we’ve seen in decades. 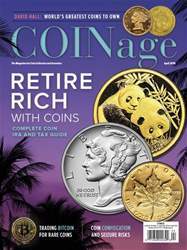 Generic, vintage U.S. gold coins have been internationally recognized and traded for more than 200 years. When these gold coins were used as money for commerce, they traded at face value. But since Franklin Roosevelt took us off the gold standard in 1933, the premium price over both face value and gold content has gradually increased as gold bullion has increased in price in U.S. dollars in the international markets.